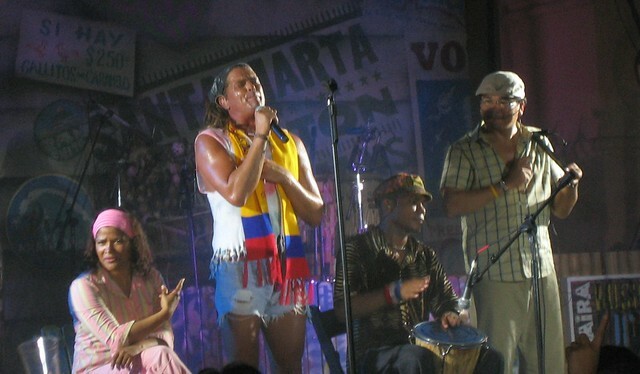 Carlos Vives was born on 7 August 1961 in Santa Marta, Magdalena, Colombia, where he spent his first 12 years of life. At that age, he and his family moved to Bogotá in search of a better life. In 2012 Carlos Vives began a new era in television and music. With more than 40 songs written in that year, the new album was released in April 2013 and featured 11 tracks. The first single, “Volví a Nacer”, was released in September 2012 and went straight to No. 1 on Billboard.